At ISE 2019, DPA Microphones will introduce the AV, Conference and Installation markets to its smallest ever high-end pro audio microphone capsule that is incorporated into the d:screet CORE 6060 and 6061 Subminiature Microphones and the d:fine CORE 6066 Subminiature Headset Microphone. 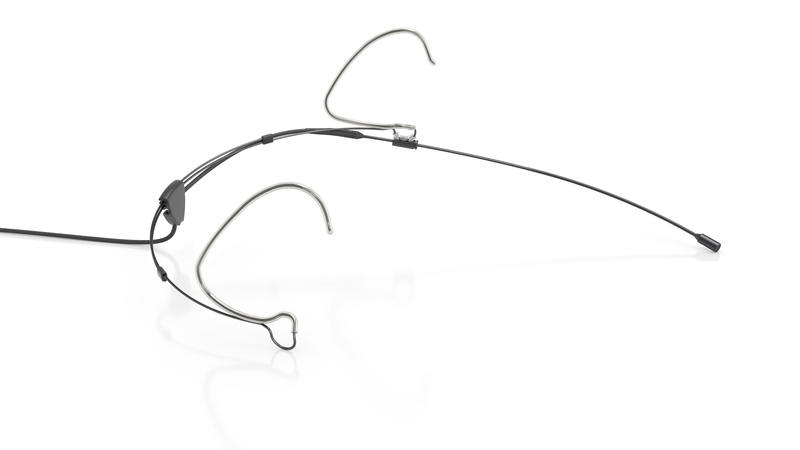 Designed to be unobtrusive, DPA’s new subminiature microphone can be fitted to yout clothes in the form of a virtually invisible lavalier or worn as an attractive headset that is described as comfortable, secure and so easy to fit even the most inexperienced presenter or performer can mount it themselves. Measuring in at just three millimetres (0.12 inches) in diameter, the new 6000 series is 60 per cent smaller than the company’s existing 4000 series yet, although small in size , these capsules are hailed as “incredibly powerful” in terms of performance as they all incorporate CORE by DPA microphone amplification technology that reduces distortion and increases dynamic range.